What does it mean to approach wealth wisely? 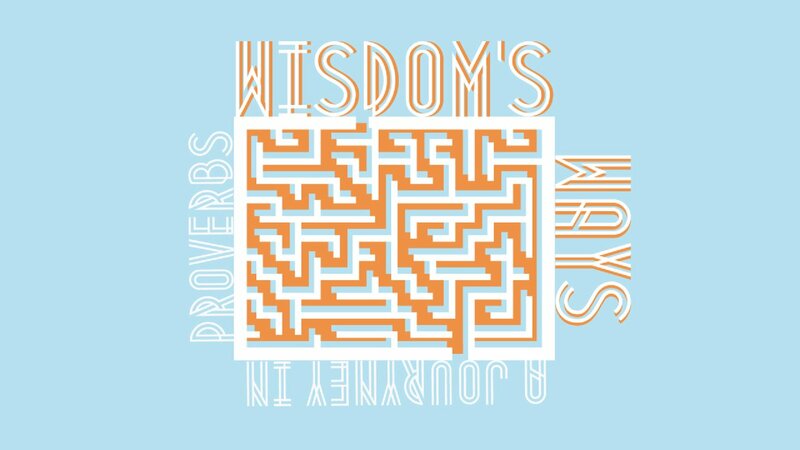 In a day of bailouts, burnout, class wars, and general anxiety around the topic of money, Proverbs has refreshing wisdom for the people of God seeking to live wisely, and allow Jesus to exercise his lordship over our wealth.  What is wisdom? In this sermon, Nick Nowalk unpacks the nature of wisdom, and helps us understand how to read the book of Proverbs. What does it mean to live life with deep, powerful, friendship? This sermon, by Pastor Donny Fisher, explores that very topic. What is work, and why does it matter? How do we think about our vocations? Is there some dividing line between sacred and secular? 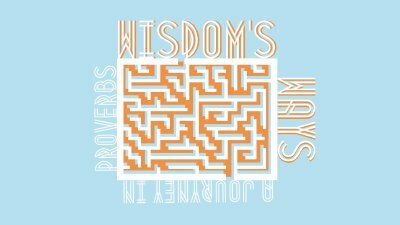 In this sermon, Pastor Adam explores the wisdom of Proverbs related to our work, and how working wisely will change not only our lives, but the lives of those around us.